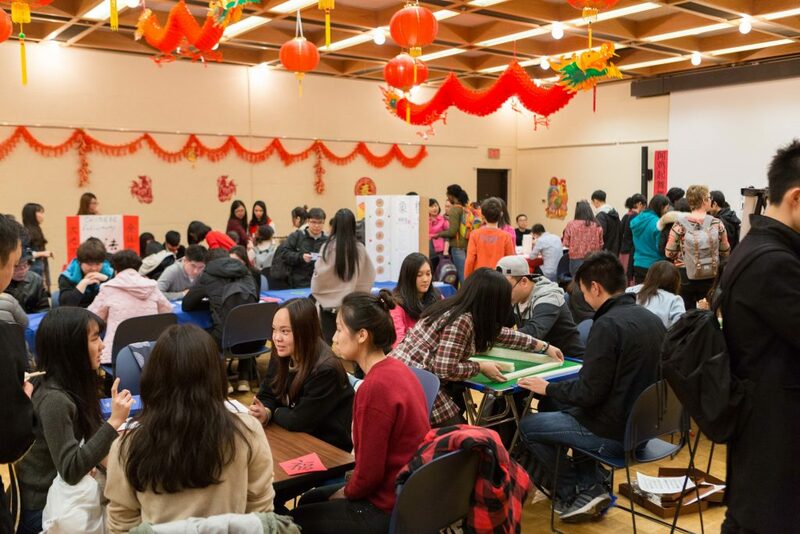 Join us for our annual Lunar New Year Celebration at the Asian Centre and participate in fun activities that will celebrate the cultures of China and Korea. This is a joyous opportunity for heritage and non-heritage learners of Mandarin, Cantonese, and Korean to demonstrate their language skills through songs, stories, talk shows and comical performances. Celebrating the Year of the Dog through songs, stories and comical performances. Celebrating the Year of the Rooster. Celebrating the Year of the Goat. Celebrating the Year of the Horse. Celebrating the Year of the Snake.